The People have spoken. After many months of votes from over 50 000 people The Wembley MediSpa have been voted as the No: 1 of the best Spas in Cape Town. The Wembley MediSpa would like to thank all their clients and the public for the votes they received. We would not be number one if not for you, we are always here to deliver the best services to our clients. 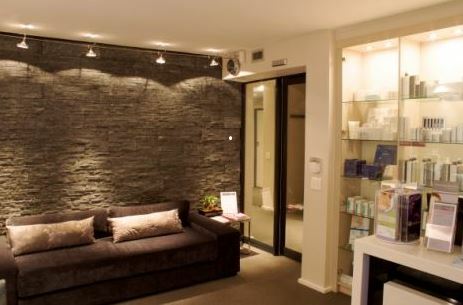 The Les Nouvelle AWARD Winning Wembley MediSpa is situated in Cape Town Gardens. The Wembley MediSpa also offer facial and body treatments such as Antioxidant Facials, Anti-Free radical treatments, the latest most luxurious anti-ageing and every day spa therapies, including holistic grooming and beauty treatments.